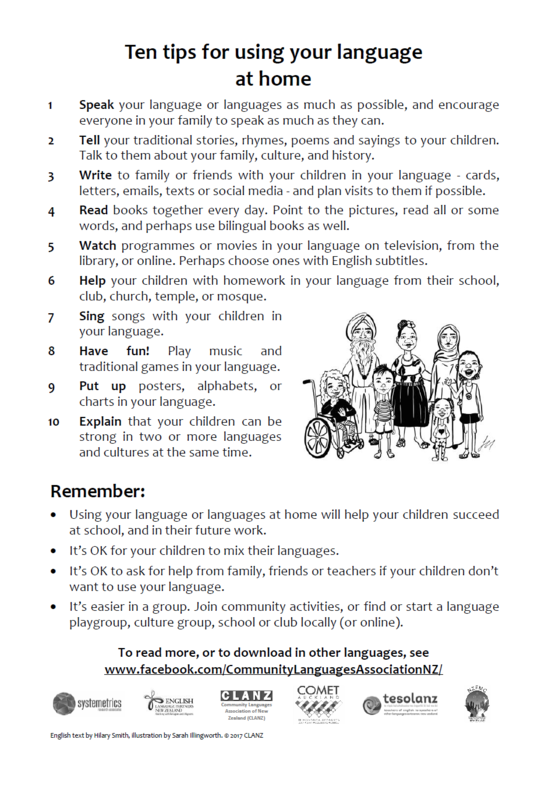 A strategy card designed for International Mother Language Day on behalf of the Community Languages Association of New Zealand (CLANZ). Download the English version as an A5 pdf file here. Download the English version as an A5 png file (suitable for Facebook) here. Download an A4 Word template for translating left-to-right scripts here. Download an A4 Word template for translating right-to-left scripts here. Please send me a copy of any translated copies to share. 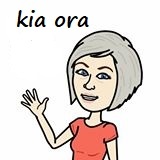 An activity to make an emoji avatar with words in another language. 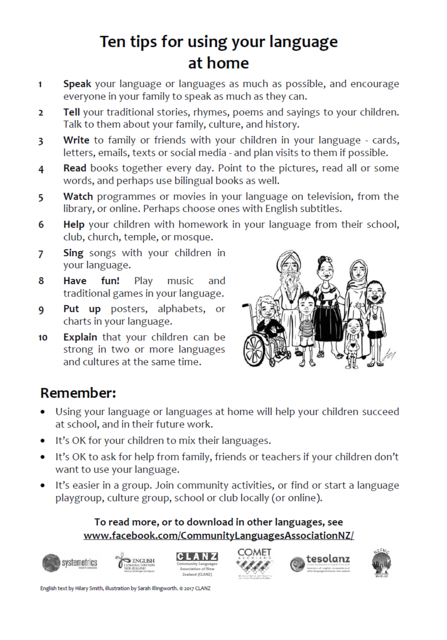 See here for Gamilaraay and Yuwaalaraay resources.